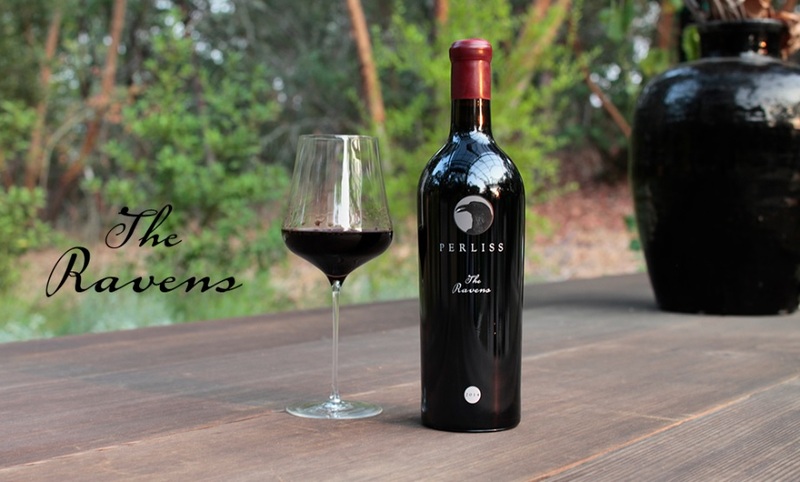 You are cordially invited to join our very unique tasting of Napa Valley’s Perliss Estate Vineyards. Recently introduced to us by a friend and client of G+C we are very excited to be able to bring to Hong Kong for the first time these highly sought-after wines. 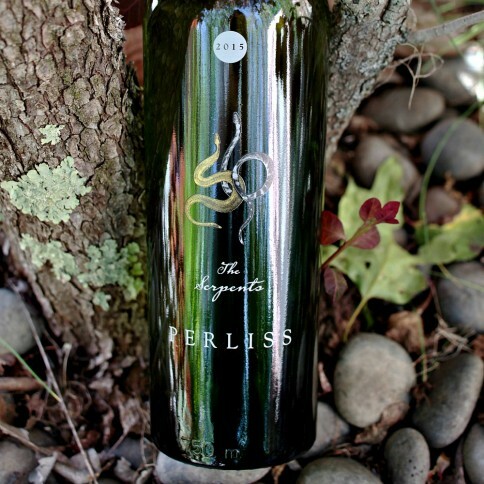 Perliss Vineyards has been quietly building a loyal following in the US amongst collectors and a handful of top restaurants across the country. Anthony Perliss is a man dedicated to his pursuit of making something special with his small but blessed piece of terroir in the Northern Napa Valley. When I say small, I mean that his wines are limited to less than 1000 bottles per cuvee and sold almost exclusively by mailing list. We are delighted to be receiving a small allocation for the Asian market. We look forward to sharing this exciting new project with you. Palate: Very big bright attack, juicy core of roast meats, toffee, perfect acidity balance with a brilliant complex interplay of sweet and savory, light and dark, meaty and fruity. Finish: Mint, currants, chocolate and roast beef in a mushroom reduction sauce. Visual: Jan Van Eyck's "Arnolfini Wedding Portrait"
Nose: Cherry, malted chocolate, nutmeg, plum, toffee, violets, clove, vanilla, smoked duck, cedar, sandalwood, eucalyptus. Palate: Big attack with very ripe stone fruits, candied citrus, cherry, cocoa, cranberry, red currants, pomegranate, forest humus. Finish: Everything in place, note of umeboshi salted plum. Great concentration and complexity this vintage, even a bit of flashiness. Visual: "Svayambhu" by Anish Kapoor: A silently dynamic and powerfully mysterious experience of scale, depth, and volume. Should be decanted 30 minutes to 1 hour before drinking. On the northernmost end of Napa Valley sits 2.6 acres of breathtaking natural beauty. A little knoll of Cabernet Sauvignon vines breaches over groves of oaks, manzanitas, and madrones. Mount St. Helena shades it and provides a picturesque backdrop to it. This gem is Perliss Estate Vineyards, where the Perliss Family and Winemaker Aaron Potts tend their vineyards amongst turkey vultures, hawks, and ravens. Their process is wholly organic and hands-on. The vines are cane-pruned, the grapes are hand-picked, and ladybugs are the estate’s pesticide of choice. 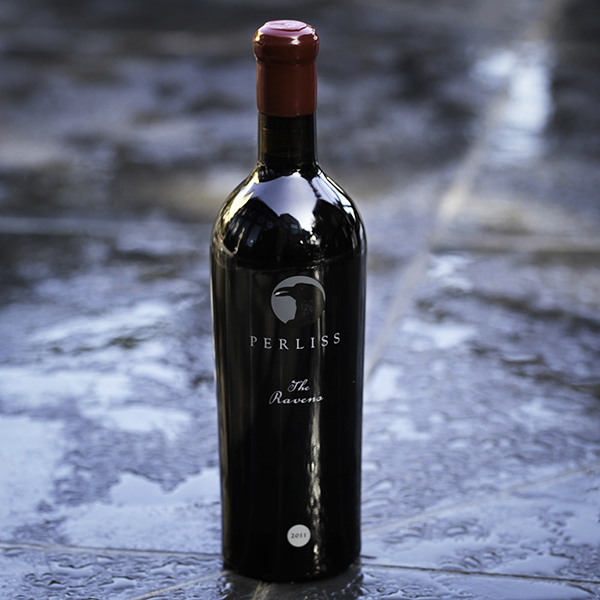 It all adds up to a natural grape growing environment at the Perliss Estate Vineyards. That care in the vineyard translates into the high quality on offer at Perliss. Low-vigor rootstock was planted in 2008 with the See clone grafted the following year. Perliss age some of their wine in amphorae. These clay vessels aren’t widely used in New World winemaking. They allow for air penetration without adding the tannins and flavors you get when aging wine in oak. The result of their labors is wines named after classical allusions. Their Cabernet Sauvignons are justly called The Ravens, with noses of blackberry, malted chocolate, cherry and other rich flavors. 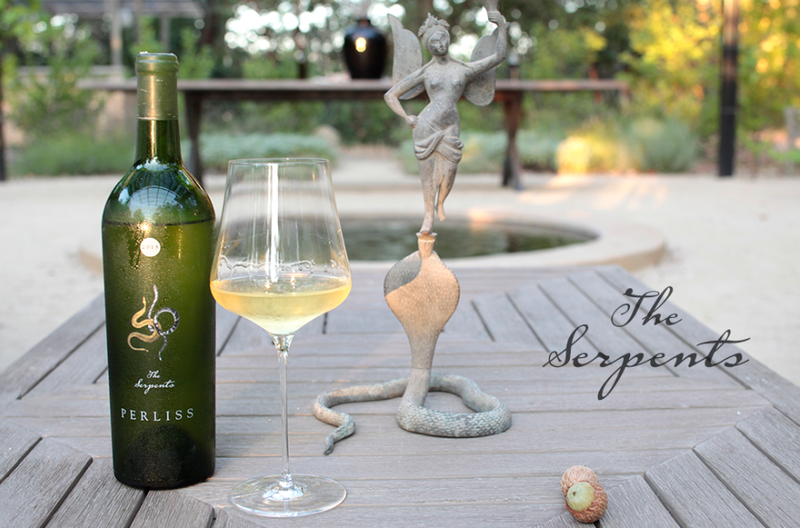 Their one white is The Serpents, made of Semillon from the Knights Valley and containing notes of honey and beeswax. 100% Sémillon sourced from The Bavarian Lion vineyard in Knights Valley. This native Bordeaux grape is used to make iconic Sauternes dessert wines. Here in its dry form, the wine is opulent and layered while maintaining bright liveliness and snake-like length. The Serpents has excellent aging potential - notes of honey and beeswax will bloom over time as the wine develops its complexity. The grapes were hand-harvested and naturally fermented with the vineyard's indigenous yeasts, then aged for 16 months in Tuscan terra-cotta amphora and neutral French oak barrels. The finished wine was bottled unfiltered and hand-dipped in beeswax.